15 October 2018 – Mercedes-Benz was able to further increase its brand value and is once again the world's most valuable premium car brand. In the current "Best Global Brands 2018" ranking by the renowned U.S. brand consulting company Interbrand, Mercedes-Benz again climbed places in the top ten most valuable global brands and now is ranked on 8th place. 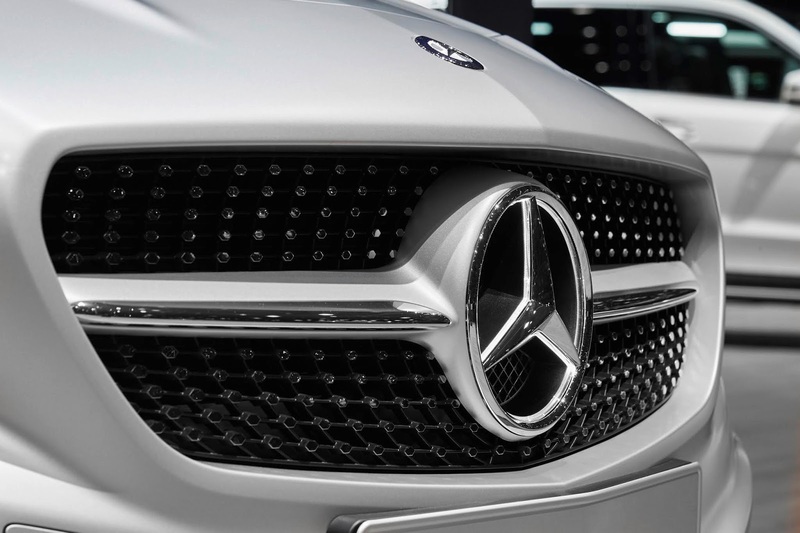 Mercedes-Benz is still the only European brand in the top ten. "Once again we are the world's most valuable premium automobile brand” says Britta Seeger, member of the Board of Management of Daimler AG responsible for Mercedes-Benz Cars Marketing & Sales. “We are delighted that people reward our new products such as the fully-electric EQC, our bold marketing campaigns such as the Grow Up campaign, our focus on online and social media and new dialogue formats such as the 'me Convention'." 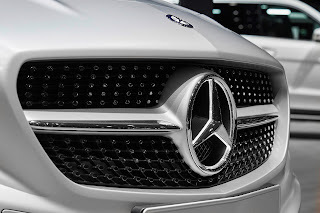 The strengths of the Mercedes-Benz brand lie in its long tradition, great innovative strength, the will to constantly reinvent itself and the abiding principle of its founding fathers only to be satisfied with the best. From the invention of the automobile to the largest manufacturer of luxury vehicles and a provider of comprehensive mobility services - Mercedes-Benz always looks for the best answers to the mobility needs of people. 15 أكتوبر 2018-تمكنت مرسيدس-بنز من زيادة قيمة علامتها التجارية العالمية، لتؤكد مرة أخرى أنها العلامة التجارية الأعلى قيمة للسيارات الفاخرة على مستوى العالم. فخلال الترتيب العالمي الأخير لأفضل العلامات التجارية لعام 2018 Best Global Brands 2018 والذي تعده انتربراند، شركة الاستشارات الأمريكية الشهيرة، كل عام، تمكنت علامة مرسيدس-بنز التجارية من صعود عدد من المراكز لتصبح ضمن أهم 10 علامات تجارية في العالم وأعلاها قيمة، جاءت مرسيدس-بنز في المركز الثامن، حيث تُعد العلامة التجارية الأوروبية الوحيدة التي تأتي ضمن العشرة الكبار عالمياً.